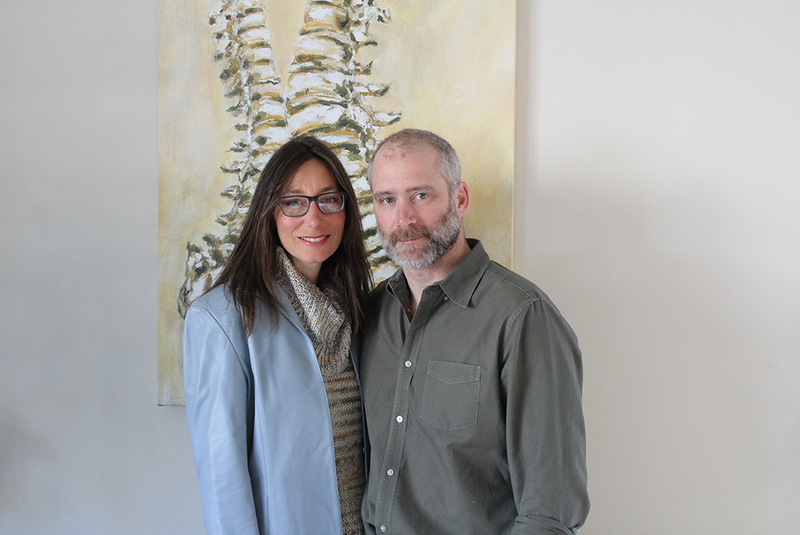 Dr. Keri and Dr. Michael are married and are co-practitioners at Sage Chiropractic. Together, they work to bring a greater understanding and experience of health and life to their local community. They actively train physically and academically to expand their skills and knowledge of the human body, the art, science, and philosophy of chiropractic. Michael started as a chiropractic patient at the age of 15. The positive impact that chiropractic care had on his life piqued an early interest in the neurology of the nervous system. He graduated from Haverford College with a Bachelor’s in Psychology and a concentration in Neural Sciences. A Dean’s List student, he received his Doctor of Chiropractic degree from Sherman College of Chiropractic. Keri completed her Doctor of Chiropractic degree at Sherman College of Straight Chiropractic, graduating with honors as well as receiving the B.J. Palmer Philosophy Award and the Distinguished Service Award. Keri has received advanced level certification in Network Spinal Analysis and has specialized in light force techniques for over 8 years. Because of her expertise, she has been chosen to teach technique to chiropractors both in the United States and abroad as part of the “Master Piece Training Camp” alongside other nationally renowned chiropractors.